Fewer than a dozen solo handbell artists using four octave handbells concertize in the Eastern United States. To watch a soloist is to watch a musician dance. This rare kind of concert will be held on Sunday, June 7, at 4 p.m., at Princeton United Methodist Church, located at Nassau and Vandeventer (609-924-2613). PUMC’s music director, Hyosang Park performs. 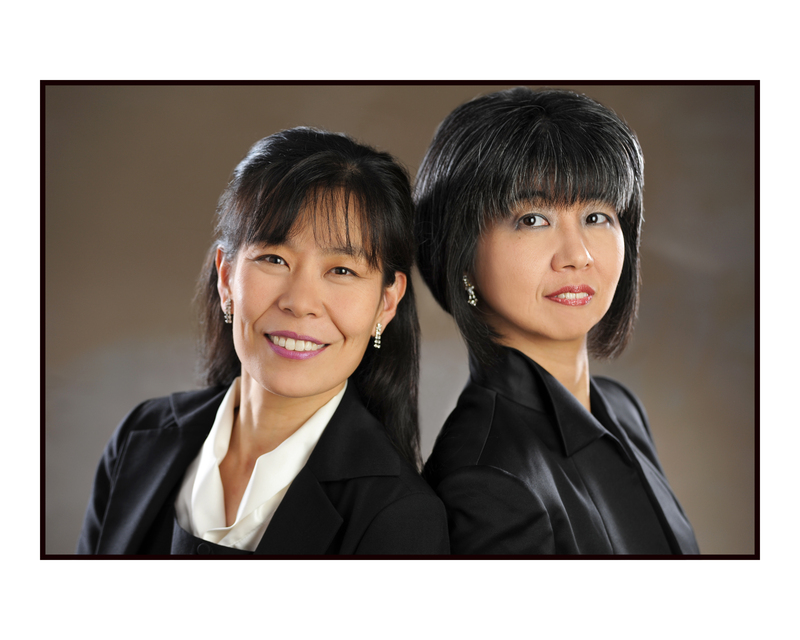 Hyosang (left) and pianist Akiko Hosaki comprise Duo Grazioso, and they attract wide renown. Hyosang directs the PUMC handbell choir, which plays for worship on second Sundays. Four ringers from that choir == Anna Gillette, Alex Farkas, Robert Scheffler, and Bill Gardner — will contribute to the June 7th program. So come and bring your friends and those who love handbells! This concert is free, and the freewill offering will benefit the Ministry Fund.